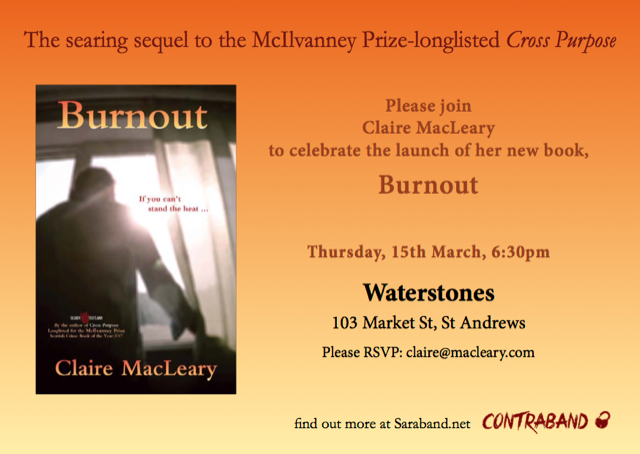 As she launches her new crime novel Burnout, former Fife businesswoman Claire MacLeary tells Michael Alexander how she has St Andrews and Dundee universities to thank for honing her writing skills. Read the full article here! 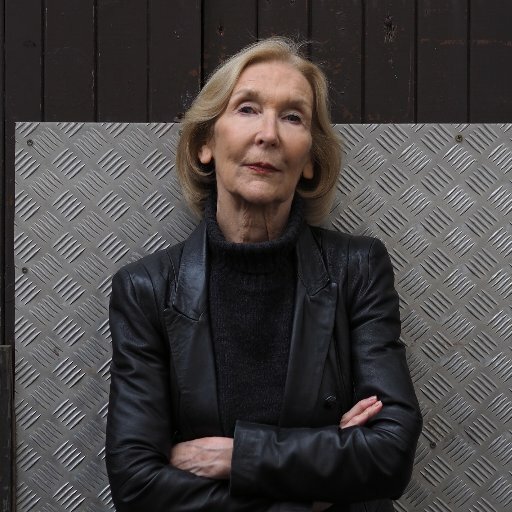 21st Mar 2018 • 7:45PM – 8:45PM • Mitchell Library Three crime writers who started out life in Glasgow, but haven’t always chosen to set their work in the city come together to discuss the influence Glasgow has had on their books. More info on the AyeWrite site. 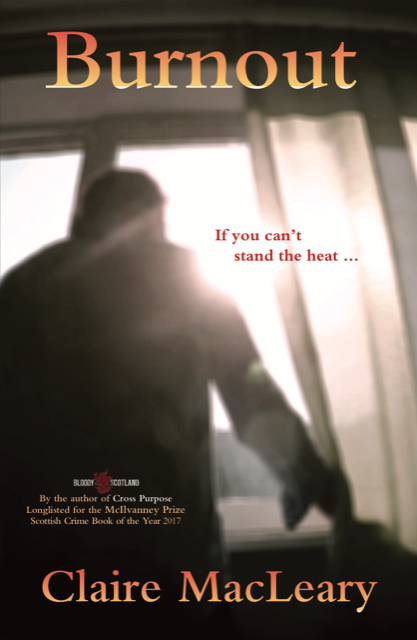 With ‘Noir at the Bar’ in Dundee fast approaching, Claire talks about Dundee and ‘Cross Purpose’ at Love Books Group.